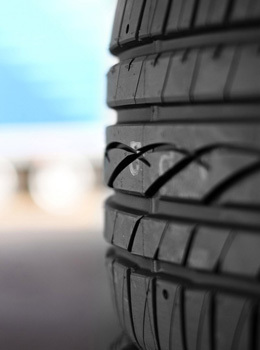 Kanata Rims & Tires in Ottawa is enthusiastic to serve its customers with the most economical summer tires in Orleans and helps you save your money on buying its fantastic tires. High quality assurance of our tires is second to none when the question of durability, powerfulness, and reliability arises. 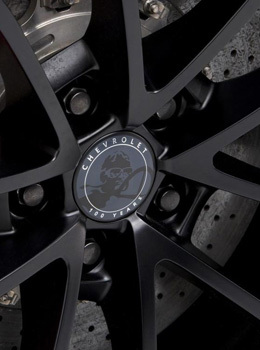 We keep tires of only established and tested brands and we do not suggest what we have not tried or witnessed. So all brands at our store offer their summer tires that are trusted and we recommend them because we know and understand them. We can guarantee that these summer tires will not fail on the way because they have been made for continuous, safe, and comfortable travel in the summer season. Brands of summer tires in our speciality store at Orleans include Hankook, Pirelli, NEXEN, Toyo Tires, Continental, Firestone, Goodyear, Kumho Tires, Michelin, Yokohama, Sumitomo Tire, Dunlop, Cooper Tires, Bridgestone, Falkine, General Tire, BF Goodrich, Nankang, and any other brand you want to buy. 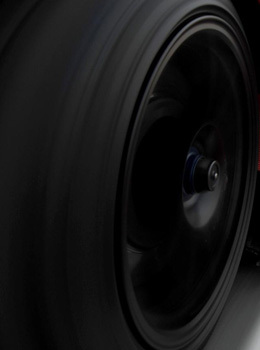 Wide variety of our tires is sufficient to meet the needs of your domestic cars, sports cars, buses, commercial trucks, sports coupes, off-road trucks or any other vehicle of any size and make. 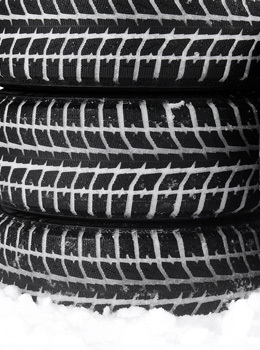 You can come to us for tires no matter which vehicle you own or drive. Let us prepare you for hot and dry summer weather with our standard tires and make your driving on roads smooth and your journey of life pleasant. Call us today and get your visit planned with our representative. We will guide you to know the particular features of every relevant tire and help you select the best-fit set of tires for your vehicle. All this would be at competitive rates while you will be getting an extra value with us. What are you waiting for then? Call us now at Orleans store and make your travels best with our marvellous summer tires.